October 16. The site was fully packed throughout the day. Ultimately, the XtalPi team from the U.S. Silicon Valley division took home the grand prize. This contest officially started in June 2016 and ended in mid-October. 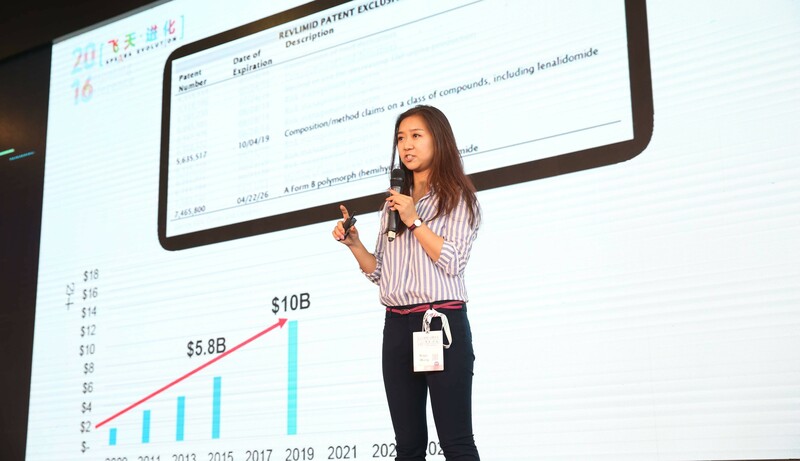 Over a span of 4 months, the contest collected a total of 1,517 effective business plans from 7 international divisions and 9 domestic divisions. 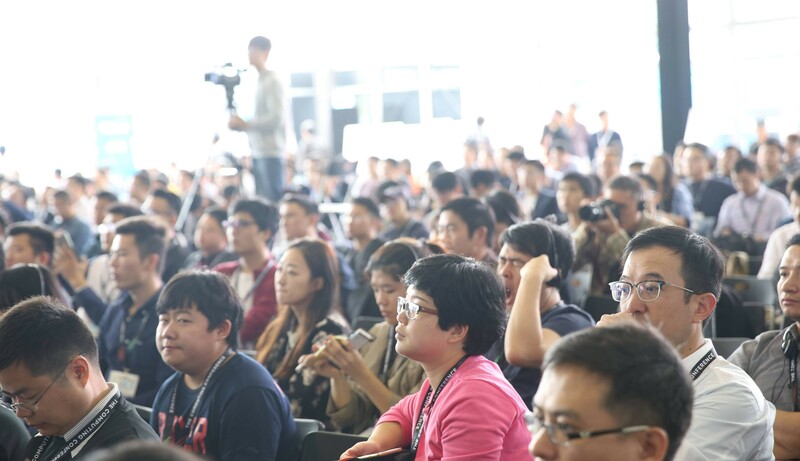 Finally, 19 teams were shortlisted for the world championship in Hangzhou. 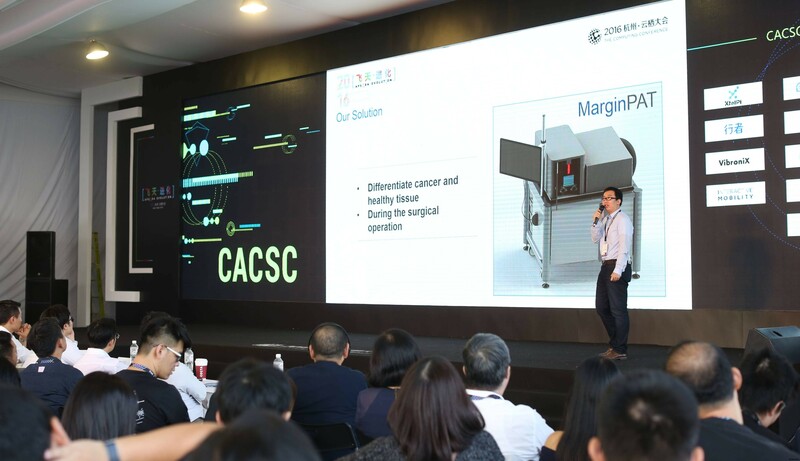 These teams presented products in a wide range of areas including big data applications, smart hardware, cybersecurity, AI, and VR. The entries included both conceptual projects based on cutting-edge technology and quasi-mature products with clear business plans. 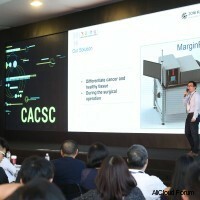 On the day of the contest, Chinese and foreign projects were successively demonstrate onstage, interspersed with presentations by Alibaba Cloud, well-known investment institutions, and distinguished makers. 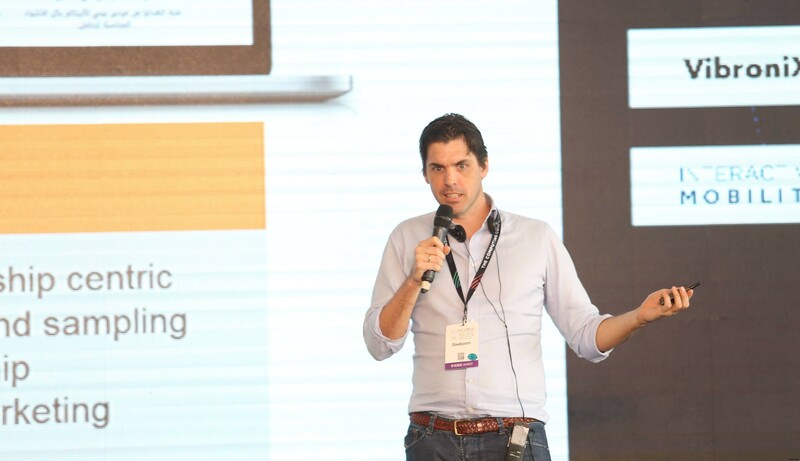 The event attracted an onsite audience of over 700 and over 600,000 online viewers. Ultimately, the XtalPi team from the U.S. Silicon Valley division took home the grand prize. This team was founded by a group of quantum physicists from MIT. They propose a solution that combines quantum physics, medicinal chemistry, and large-scale, high-performance cloud computing to greatly shorten the pharmaceutical R&D cycle, and significantly improve the efficiency and success rate of drug development while ensuring better quality. This will lower the cost and price for new drugs and meet patients' need for more cost-effective medications. The project's core computing framework is powered by a CPU with over 10,000 cores. The world champion would be awarded 216,000 USD worth of Alibaba Cloud product coupons and also included into the global market support plan, jointly developed by the Alibaba Cloud international business department and the Alibaba Innovation Center. 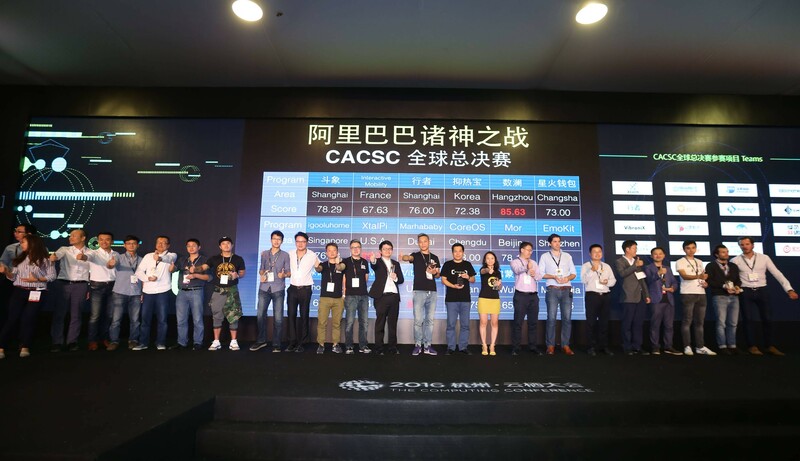 In addition, the "Alibaba Cloud Ginkgo Valley Joint Fund" invested 54 million RMB in four teams in areas such as cybersecurity, outdoor sports social networking, and soccer video self-media. 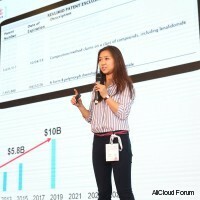 Alibaba Cloud's representative expressed that the contest was only part of Alibaba Cloud's entrepreneur support policy. Moving forward, the company is also planning to provide online support for 1,500 startups each year, involving 20,000 entrepreneurs. 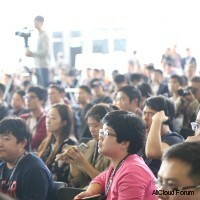 Each year Alibaba Cloud will hold an Entrepreneurs' Conference, involving 50,000 entrepreneurs. It will also organize 1,000 entrepreneurship training sessions and other activities annually, involving over 100,000 entrepreneurs. Overall, the company will bring together over 1 million entrepreneurs from small and medium businesses.